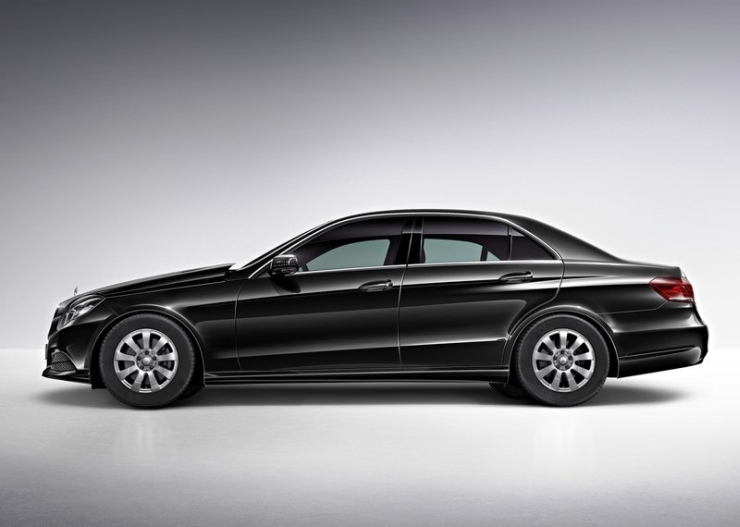 Mercedes Benz India has endowed the E-Class luxury sedan with a new, top-end diesel variant in the form of the E 350 CDI model. 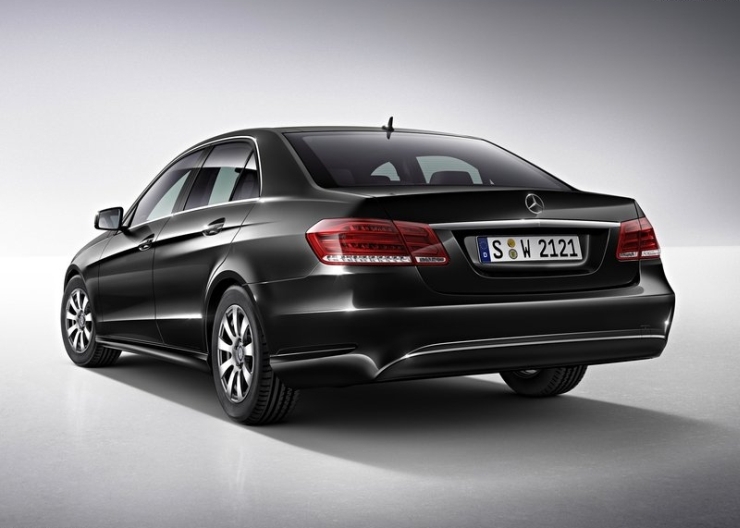 The 2015 E-Class E 350 CDI has just been launched at a starting price of 57.42 lakh rupees, ex-showroom Pune. The luxury car uses a 3 liter, V6 turbo diesel engine that outputs 261 Bhp of peak power and 620 Nm of peak torque. 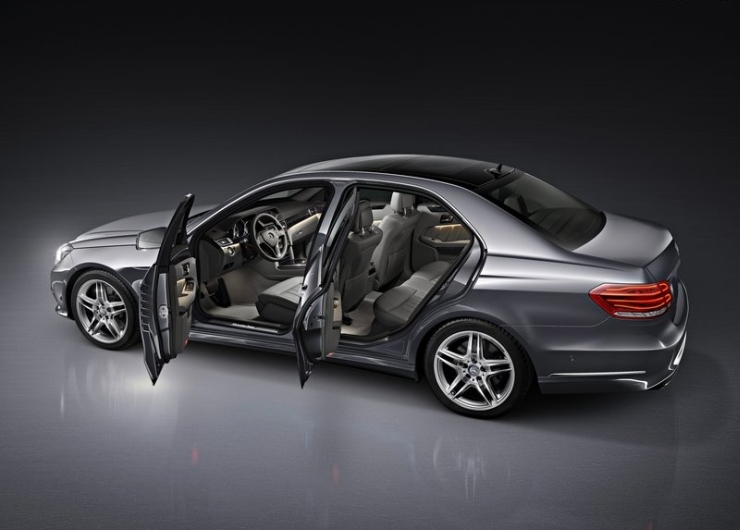 These figures make the E 350 CDI the most powerful turbo diesel engined E-Class sedan in India. The engine powers the rear wheels of the luxury sedan by means of a 7 speed 7G-TRONIC torque converter gearbox. Top speed is rated at 250 Kph while the 0-100 Kph sprint is timed at 6.6 seconds. The powerful diesel engined E 350 CDI variant of the E-Class squares off against the likes of the Audi A6 3.0 TDI, the BMW 5-Series 530d and the Jaguar XF 3.0 luxury saloons. The E-Class E 350 CDI is assembled at Mercedes Benz India’s Chakan factory, off Pune, through completely knocked kits (CKD) imported from Germany. With over 25,000 examples sold in India, across multiple generations, the E-Class is the most successful luxury car for both Mercedes Benz and the Indian luxury car market as a whole. 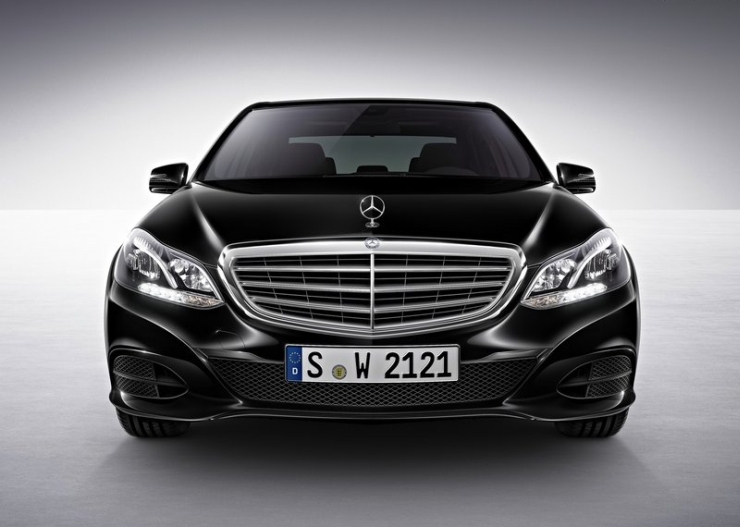 Currently, the E-Class luxury sedan is in its 4th generation worldwide, and the car saw a mid-life makeover last year. 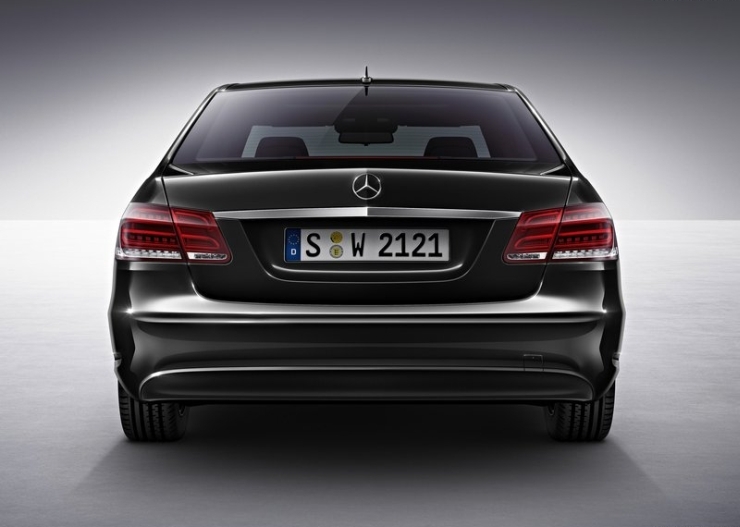 The E-Class version sold in India currently is the facelifted, 4th generation model. Currently, the E-Class luxury saloon sold in India is available with two other engine options – a 2 liter petrol motor (E200) good for 184 Bhp-300 Nm and a 2.2 liter (E250 CDI) turbo diesel motor that outputs 204 Bhp-500 Nm. 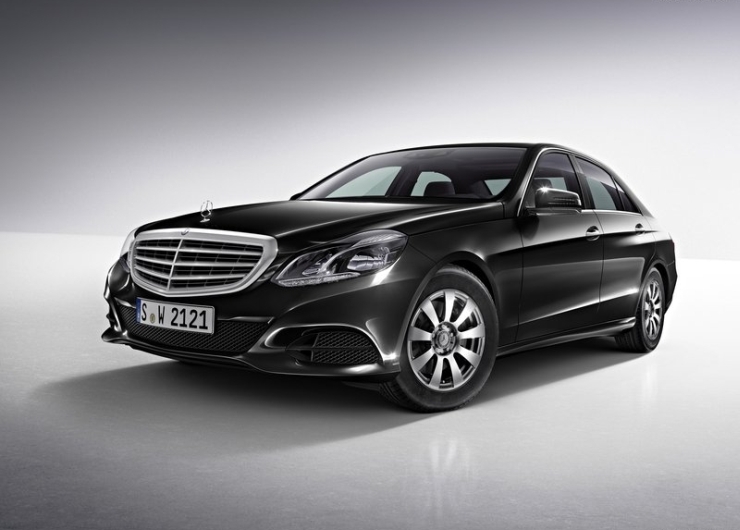 With the launch of the E 250 CDI variant, the number of E-Class variants sold in India has gone up to 3. The E-Class is the best selling luxury car in Mercedes Benz’s India line up and the new variant is aimed at capturing the driving enthusiast audience who like to be in the driver’s seat rather than being chauffeured around.